To reach our western location in Hebron, from the Confederation Bridge in Borden, travel Route 1A to Summerside (approx. 15 minutes). At Read’s Corner, take the Kensignton exit, and travel 3 kms, then turn left on Route 2. Travel approximately 45 minutes on Route 2, until reaching Coleman Corner, and turn left on Route 14. Follow Route 14 for approximately 12 kms and turn left on Route 164. You will find us approximately 2 kms down on the left of Route 164. 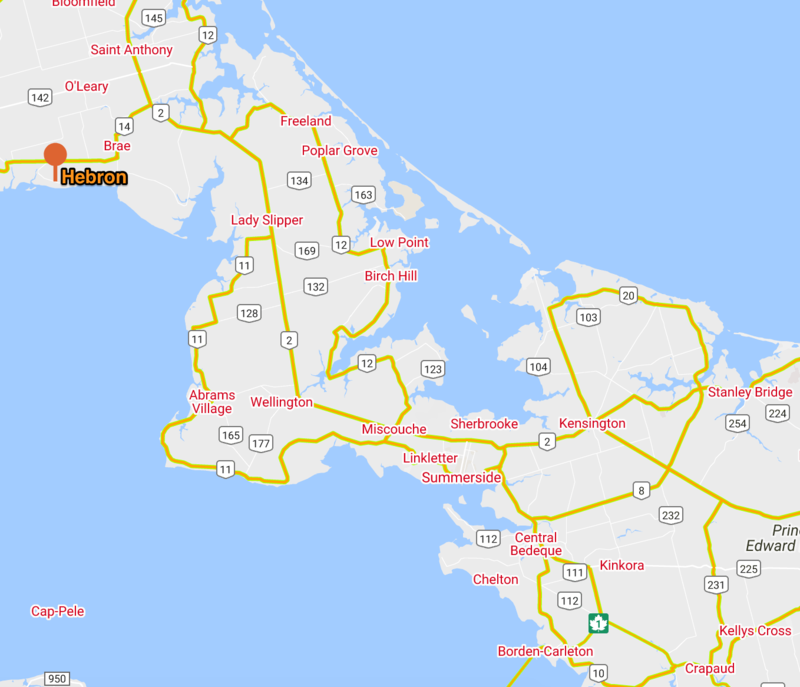 To reach our eastern location in Mount Albion, from the Confederation Bridge in Borden, travel on Route 1A for approximately 10 km. Take the Charlottetown exit, Route 1 (the Trans Canada), and travel for approximately one hour. Cross the Hillsborough Bridge to Straford, and Morrisons’ second location will be 15 minutes from the bridge on the left on Route 1. 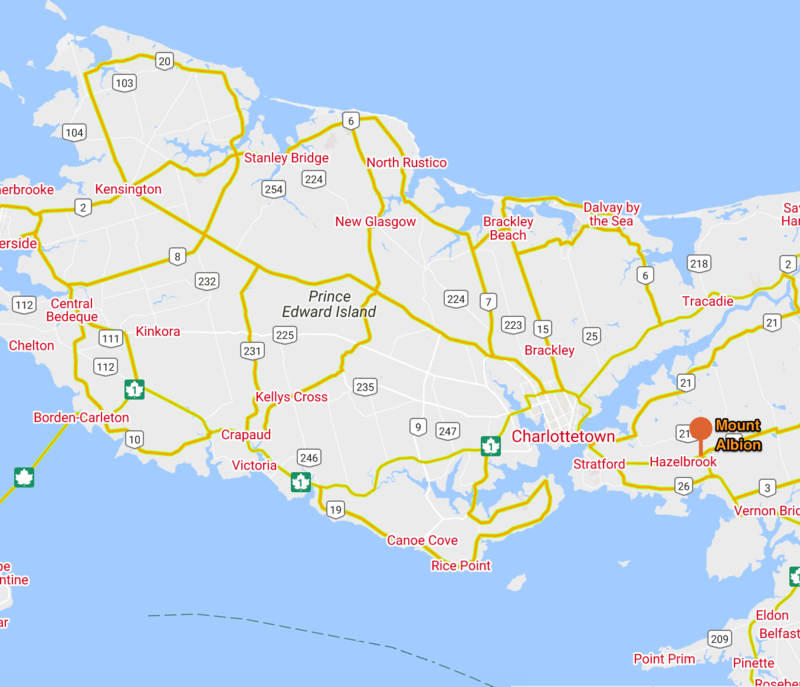 To reach our eastern location in Mount Albion, from the Wood Island ferry, take Highway 1 west toward Charlottetown, for approximately 25 minutes until you come to Mount Albion. Morrison’s eastern location is located on the right-hand side of Highway 1.